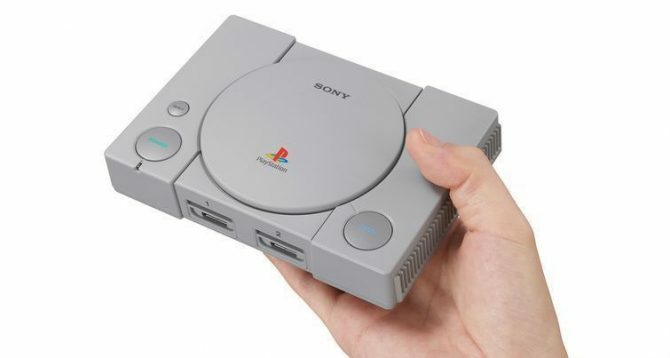 With its release earlier this year, PlayStation fans everywhere now have the chance to relive the iconic glory days of the PS1 with the PlayStation Classic, but now a new option for the mini console has appeared featuring some swag sure to make anyone look like they came straight out of the ’90s. 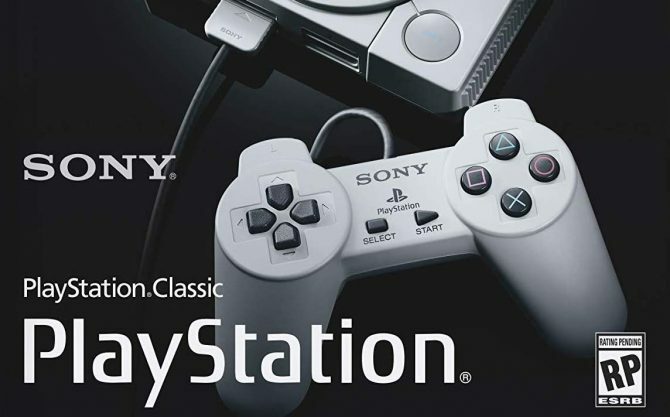 Over on the European PlayStation Blog, Sony has revealed that those looking to up the amount of PlayStation swag in their lives can now get the PlayStation Classic Collector’s Bundle that features the console alongside other merchandise. 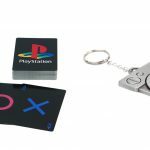 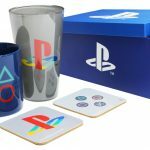 According to the blog post, the Collector’s Bundle includes, in addition to the PlayStation Classic console, a special PlayStation-themed messenger bag and assortment of other collectibles, including a collector’s glass, playing card deck, mug, coasters, keychain, and a console-shaped tin. 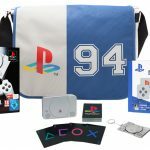 In total, the bundle retails for €140.99/£123.99, which gives purchasers savings of over 50% when purchasing the items individually. 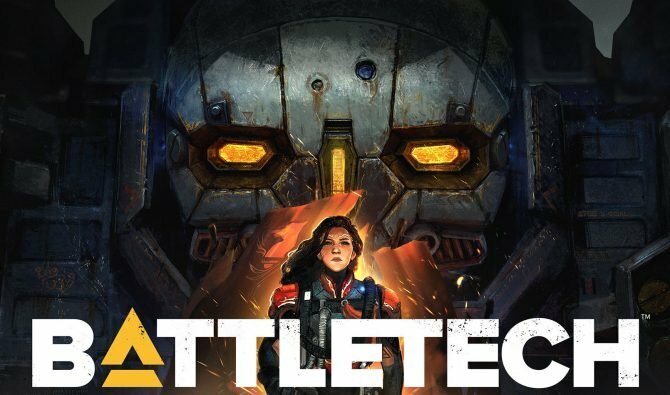 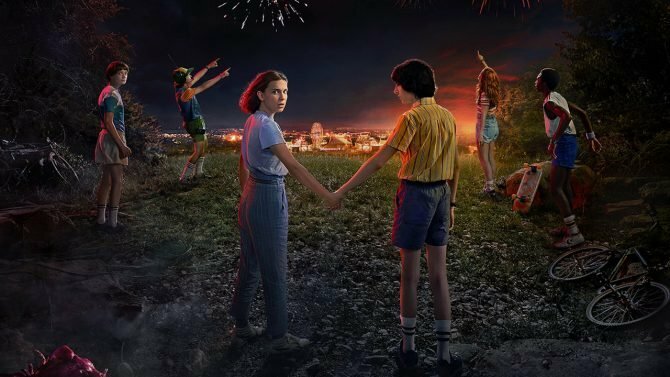 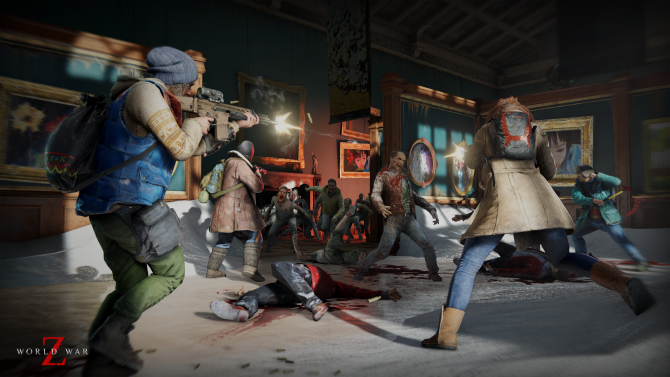 At this time the Collector’s Bundle is only available for those in Europe, but we’ll have to stay tuned (for now) if it will make its way over to other territories down the line.